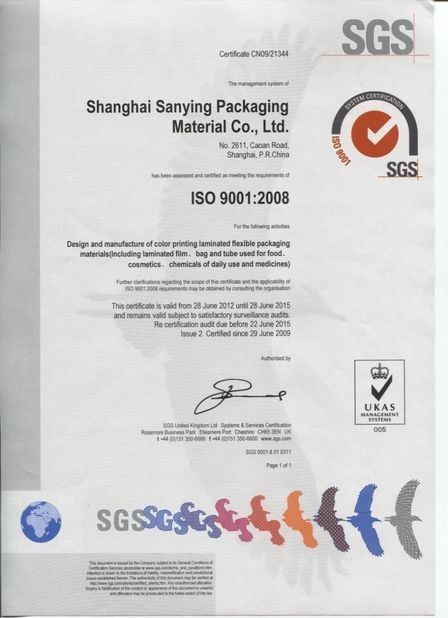 1992—Shanghai San Ying Packaging Material Co., Ltd was founded. 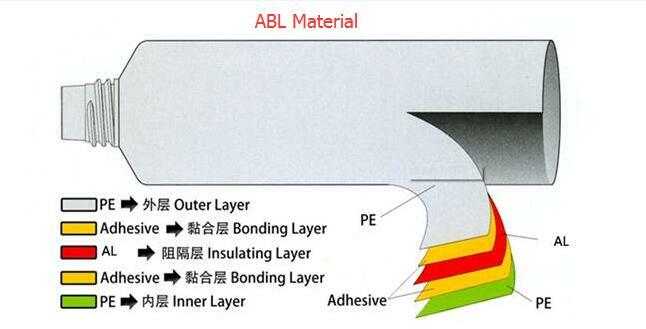 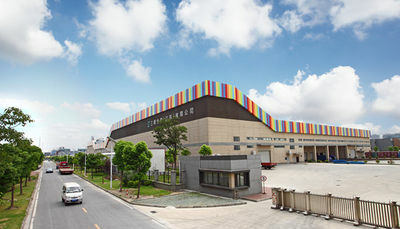 1994—​Shanghai San Ying began to produce flexible packaging. 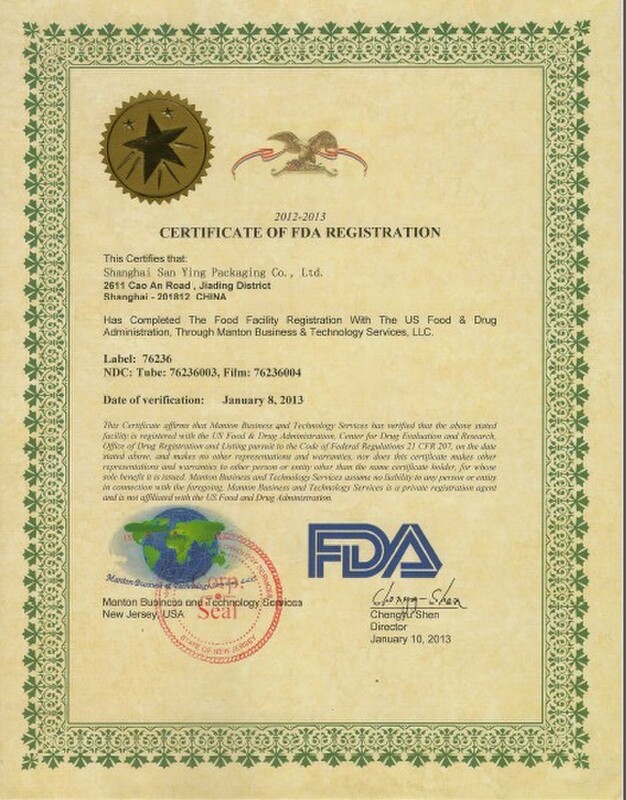 2002—Awarded with the license of pharmaceutical tube supply. 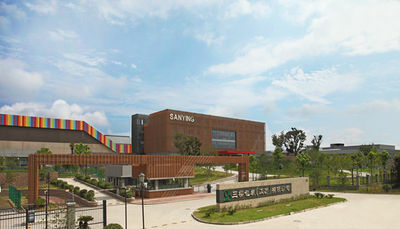 2005—San Ying registered capital increased to USD 41.5 million, printing ink without Benzene was used overall. 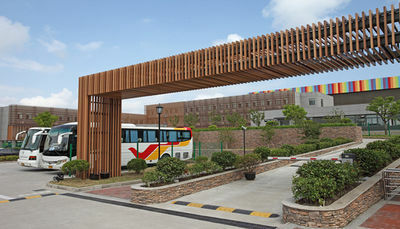 2009—Cosmetic tube project was started. 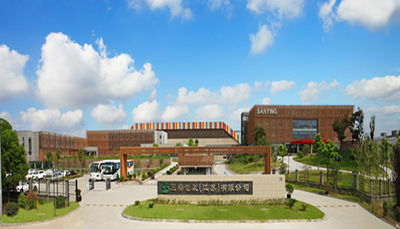 2011—San Ying Packaging(Jiangsu)Co.,Ltd was established. 2002: Won the title of “Shanghai Foreign-invested Advanced Technology Enterprise”. 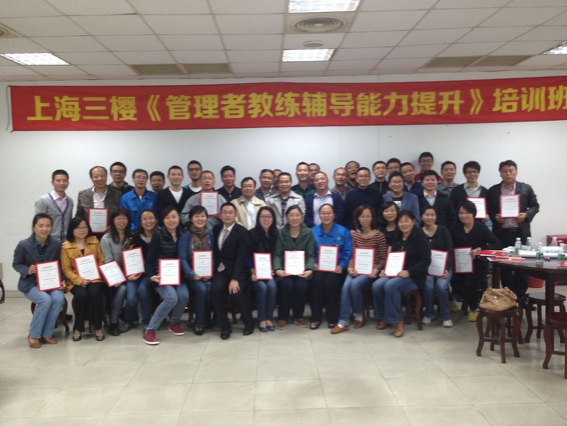 2006: Won the title of “Little Giant Enterprise in Jiading District, Shanghai”. 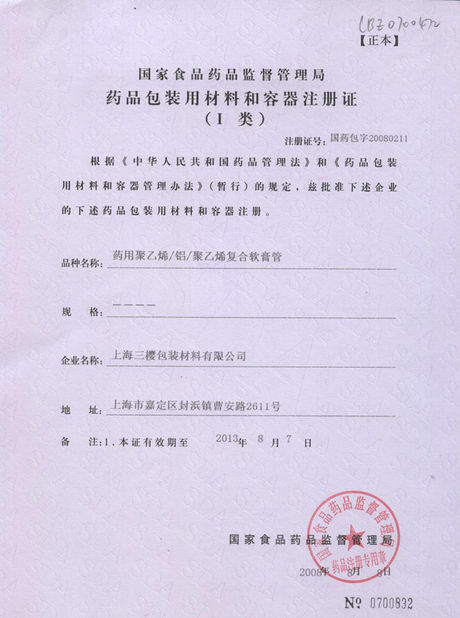 2006: Won the title of “Shanghai Famous Trademark”. 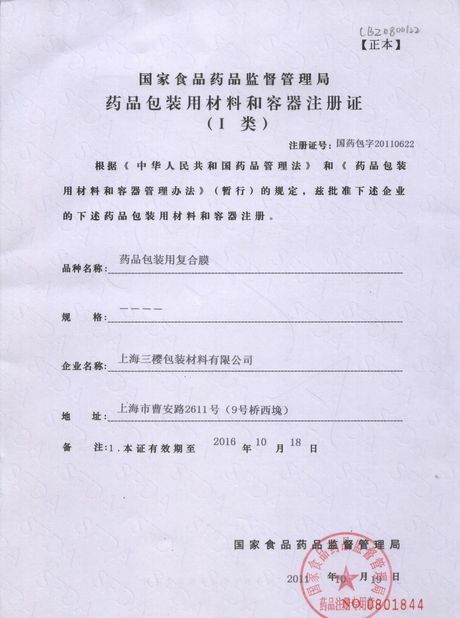 2006: Won the title of “Shanghai Enterprise Technology Center”. 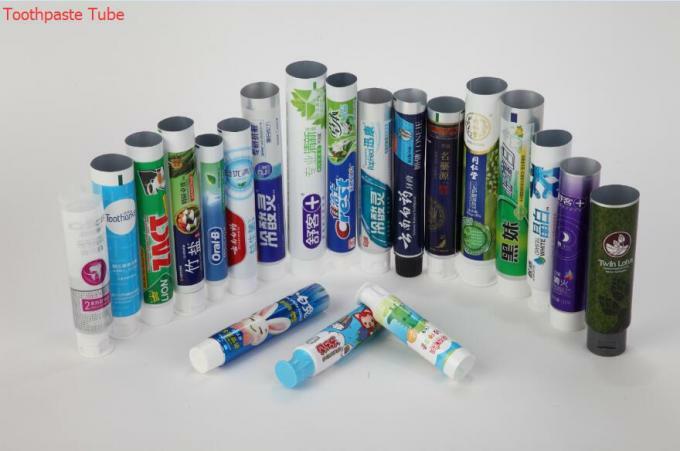 2007: Tianjin Branch was established, and Crest toothpaste tube of Tianjin Xiqing Factory of P & G Co., Ltd. was matchingly supplied. 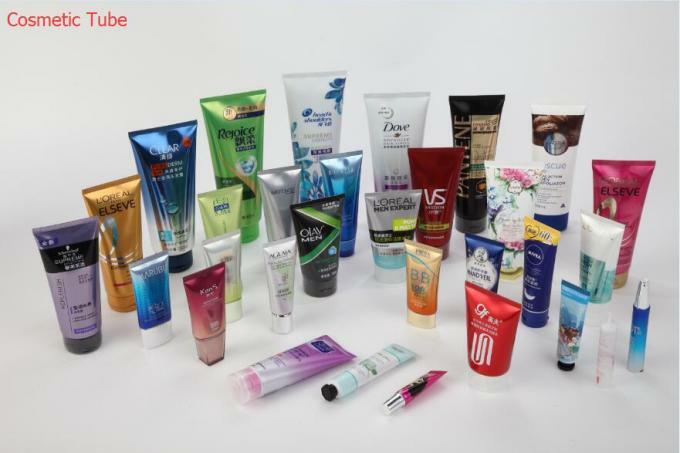 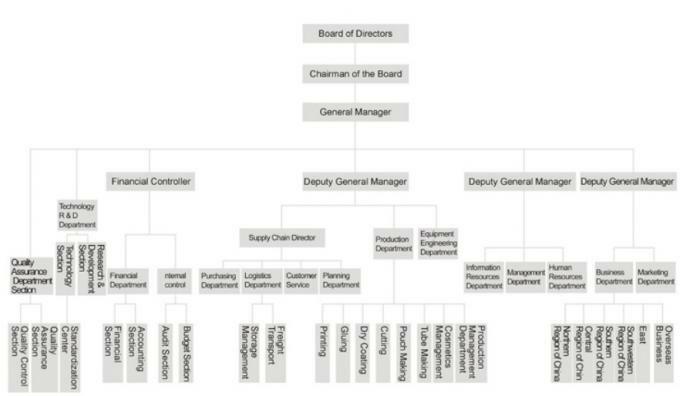 2007: Beijing Branch was established, and the bamboo salt toothpaste tube of LG Cosmetics Co., Ltd. was matchingly supplied. 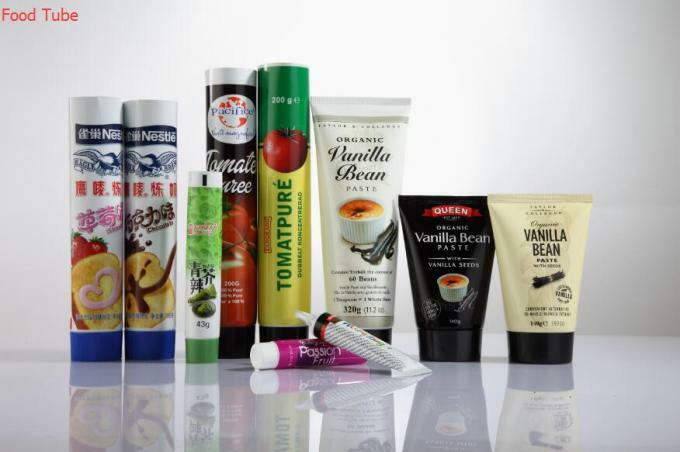 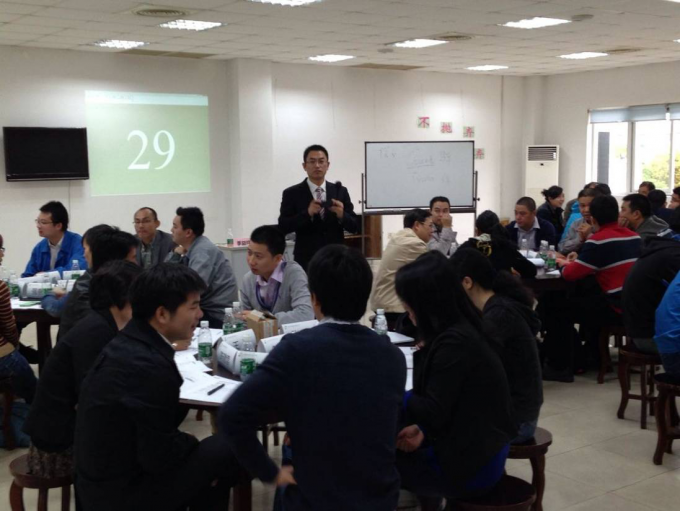 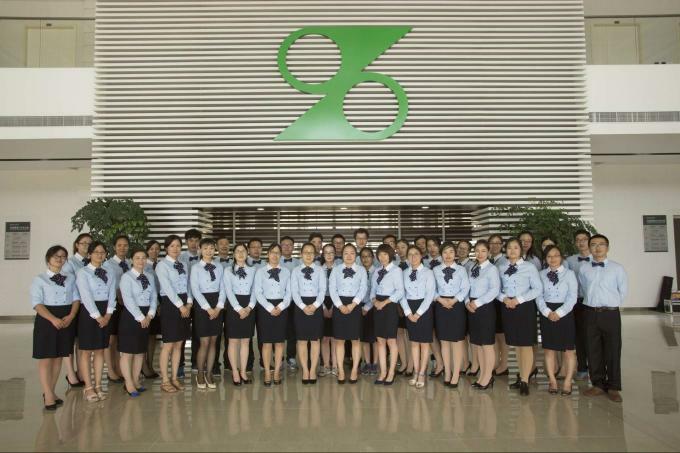 2009: Kunming Branch was established, and Yunnan Baiyao toothpaste was matchingly supplied. 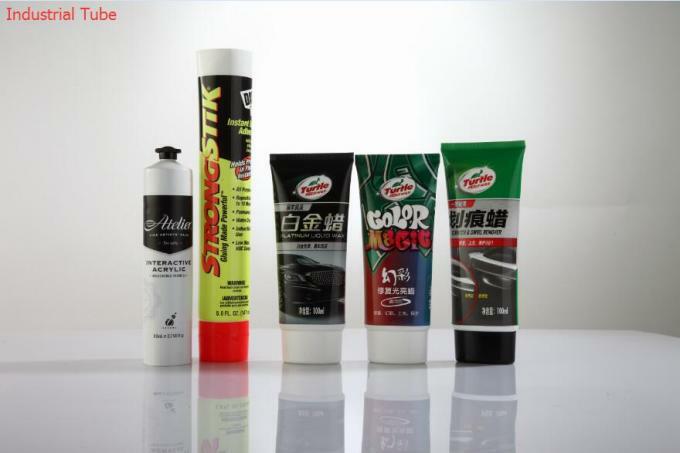 San Ying will uphold the quality policy of “pursuit of perfection, unlimited packaging”, and research and develop the most advanced packaging technology through the independent technology and concerns on customer needs as well as the ideas of open innovation and win-win cooperation so as to make every effort to provide the most suitable packaging materials and continue to create value for customers; San Ying will cooperate with everyone to create the future together.